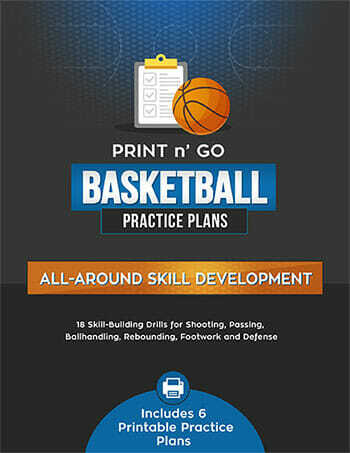 Many [tag]basketball coaches[/tag] struggle with coming up with fresh ideas for [tag]basketball drills[/tag] to [tag]shoot the basketball[/tag]. Here are two suggestions that were sent to me from my readers that work well. Give them a try. What I do with my players is that I play Bump with them because it helps them to improve speed and rebounding and shooting. I put one rule into bump–it’s No Traveling. That way it helps them work on their dribbling. I also do another [tag]basketball drill[/tag] called Superman. I put two balls on the foul on the corner and the player comes to the line. He has one minute to get as many shots or layups (depends which one you want) in the basket. 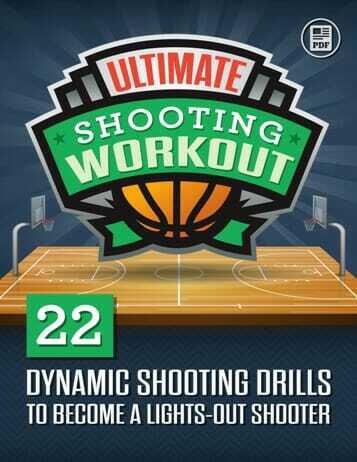 This helps him getting the ball shoot or lay it in as fast as he can with the right form. When the end of the quarter, half or game is just 15 seconds away, call time out. Instruct all but two players to the opposite end of the floor. 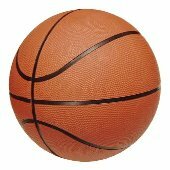 The inbound passer slowly rolls the [tag]basketball[/tag] in bounds toward half court with the receiver jogging next to the ball. The inbound passer sprints past half court to an open position to receive a pass from the receiver for a shot, three pointer, whatever. 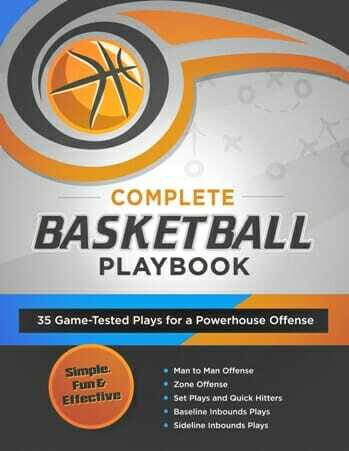 The play clock doesn’t start until the ball is touched inbounds so this play allows for more time to get off a shot or maybe execute a preplanned offensive play.